Being as a reputed entity of Precision Machine Components, we manufacture, supply and wholesale wide spectrum of high quality products. These products are made specifically for the automobile and tools industry. 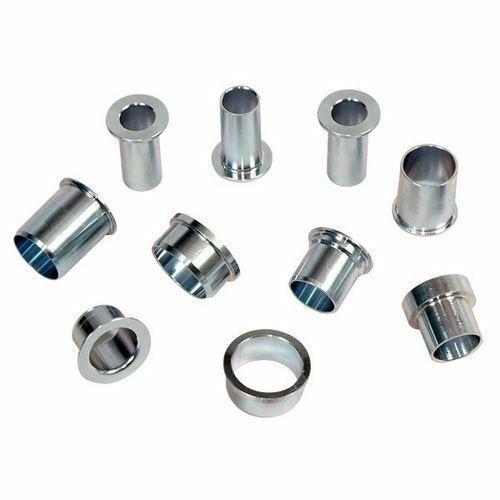 We are leading manufacturer, supplier and wholesaler domain that offer an impeccable array of Precision Machine Components. We offer premium range of Gear Components, All Kinds of CNC Turned Components and Pneumatic Actuator Rack Pinion Shaft. Our offer products are highly praised by the clients for their light weight, sturdiness and low maintenance. Moreover, we offer these products in different designs and sizes.